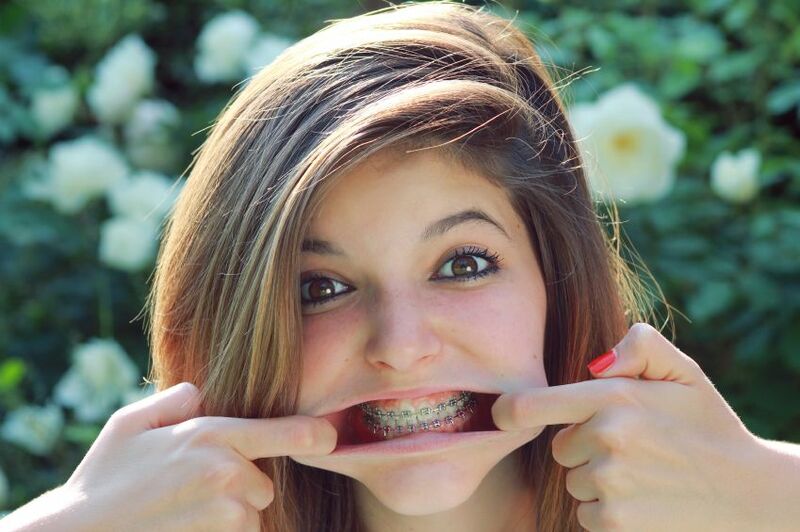 There are two reasons to have braces put on children’s teeth. One is a medical requirement; the other is purely an aesthetic one. Parents feel that the better teeth children have, the better their self-esteem will be as they grow up. Two-Phase Plan – The treatment starts as early as 8 years old. The first phase has headgear that needs to be worn for 12 hours. As the permanent teeth come in, the second phase begins, which are the regular braces. Both phases can cost more than $6000. One course treatment – This is preferable for the teenagers or older. You will be surprised to know what Timothy Wheeler, D.M.D., Ph.D., chair of the orthodontics department from the University of Florida, Gainesville has to say. He says the outcome is the same for both treatments. Yet, dentists seduce parents into having the two-phased treatment for their children even though it takes more time and the program is more expensive! Does your child’s lower jaw jut out more than it normally should? This typically causes the bottom teeth to be over the top teeth. Is it severe? Less than 5% children have this problem. If they do, it can cause speech issues and may also interfere with chewing food. About 25% children have their front teeth protruding too much so that these teeth are at risk of being knocked out or they could get chipped easily. It is also less attractive than straight teeth.